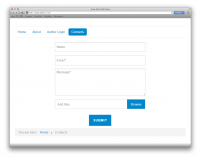 Joomly Contactus - custom contact form for websites on Joomla 2.5 - 3.x. The module is easy to install and configure. 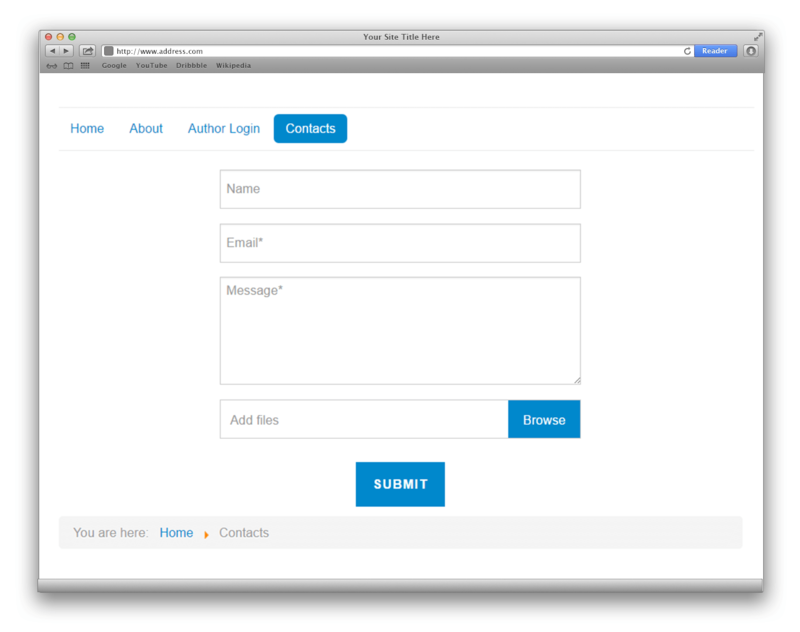 You can create your own popup or classic form with form builder, add Recaptcha and file upload. All emails will be sent to your mail, also you can read all messages in the admin panel.